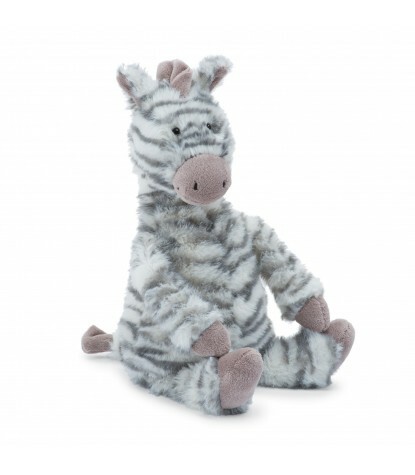 Galloping into your hearts and homes, its Sweetie Zebra by Jellycat! 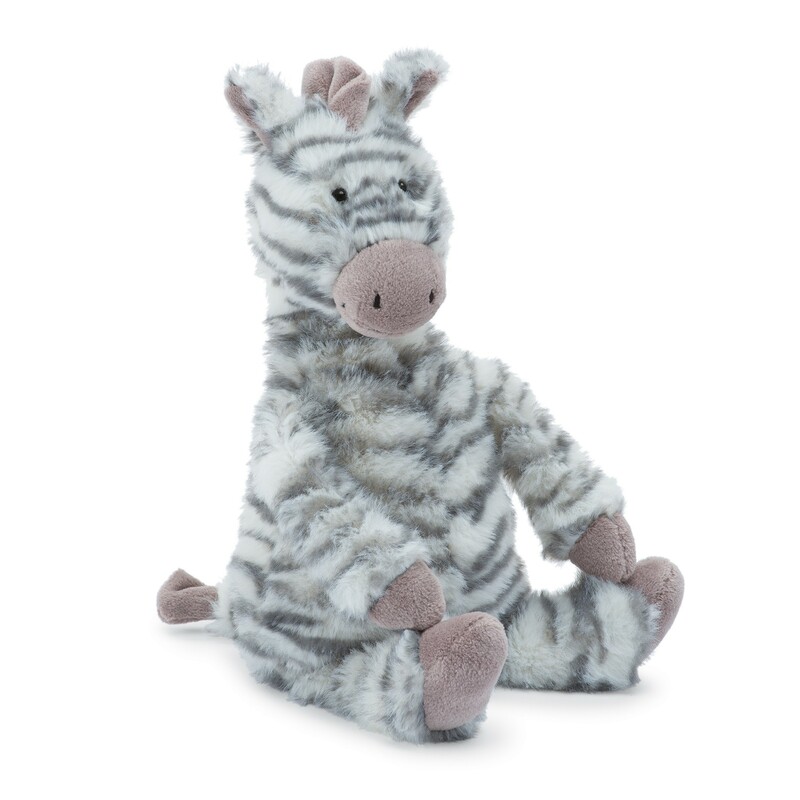 This super soft Stuffed animal sure is a treat! 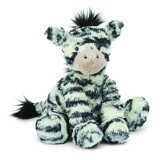 This zebra likes to keep his fur nice and neat, especially to show off his unique markings in hues of grey, that cover is super soft fur. Run your finger down his suede mane, or grab him up in one big snuggle! 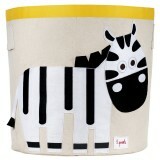 Either way, your little ones are sure to love this Zebra babe!